This farmhouse-style home is currently available for sale in Lake Jackson, Texas! 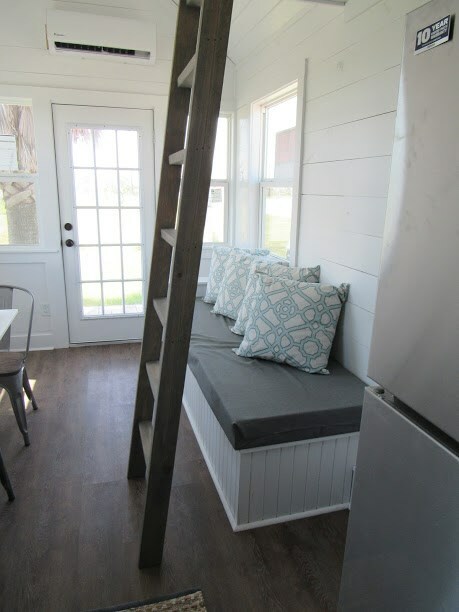 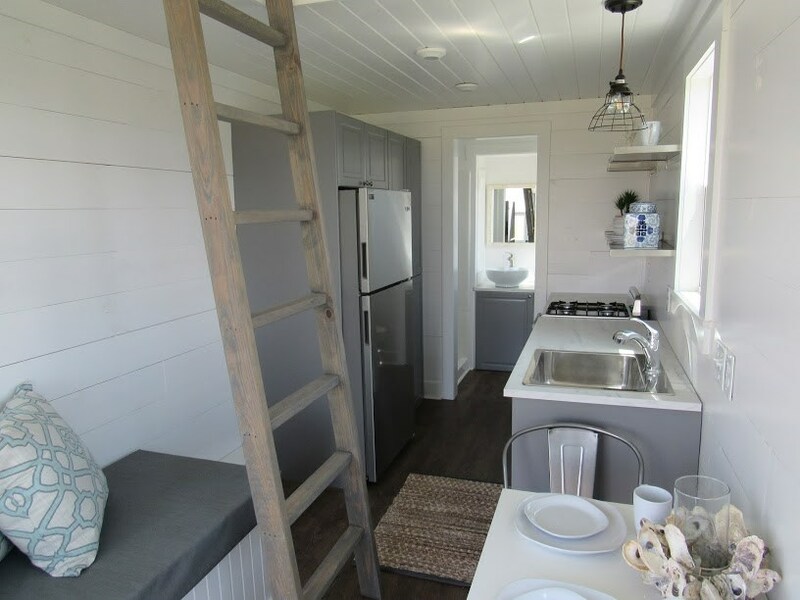 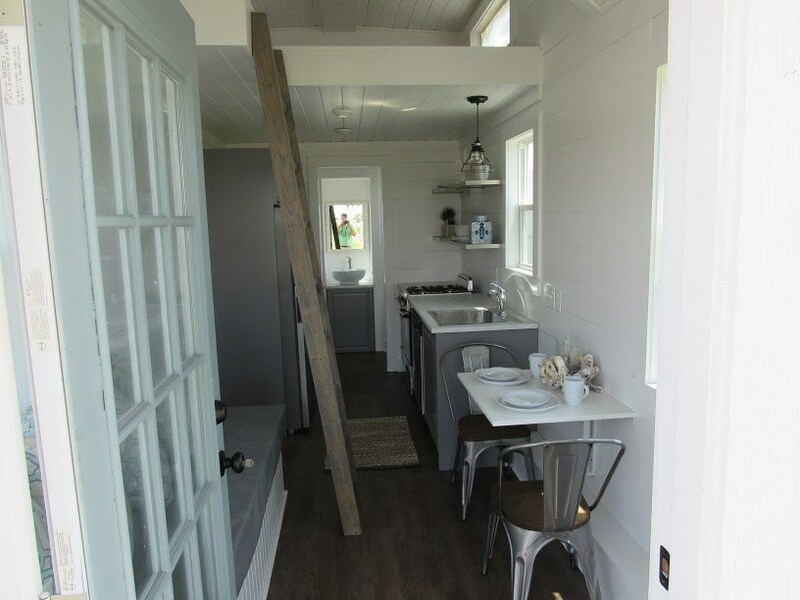 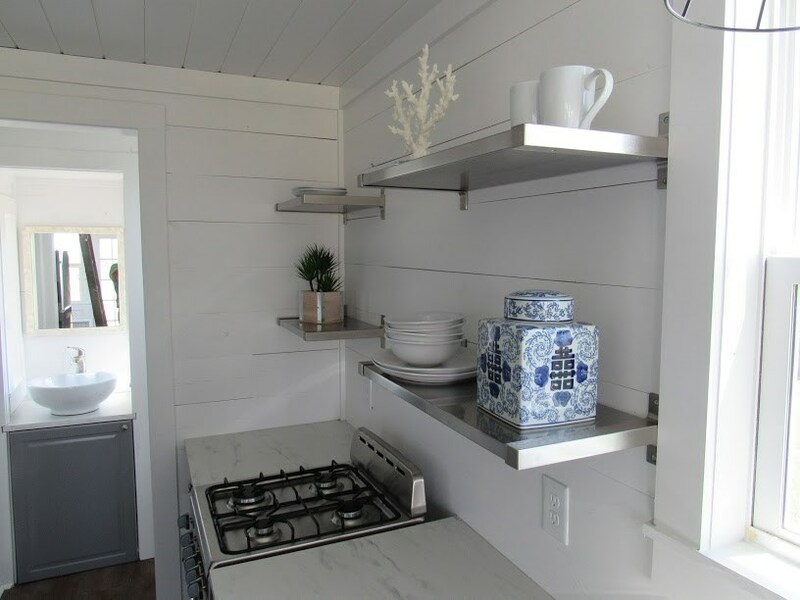 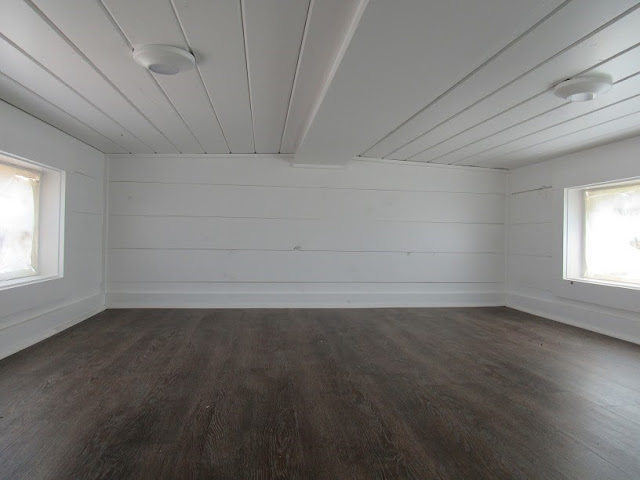 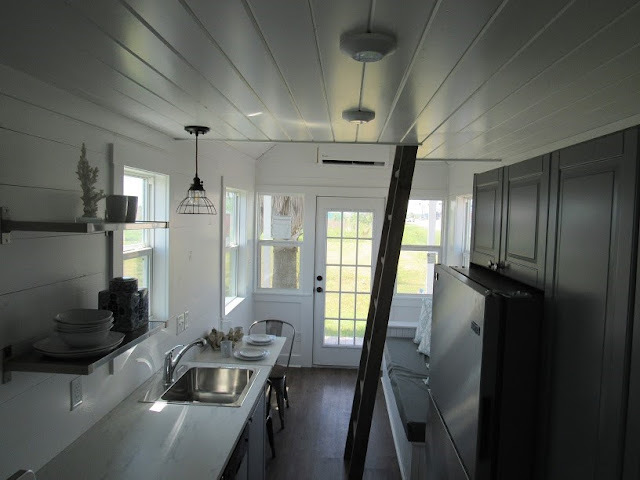 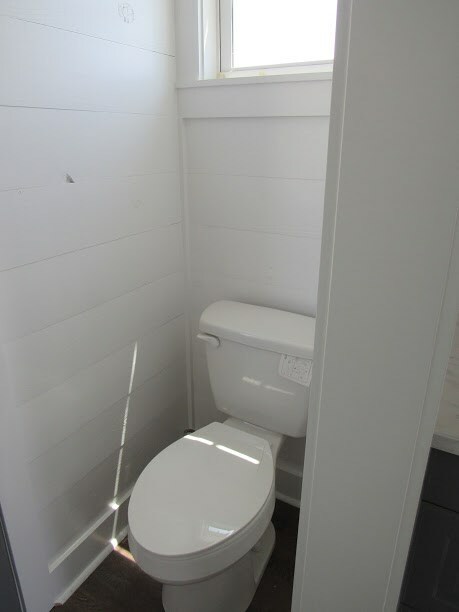 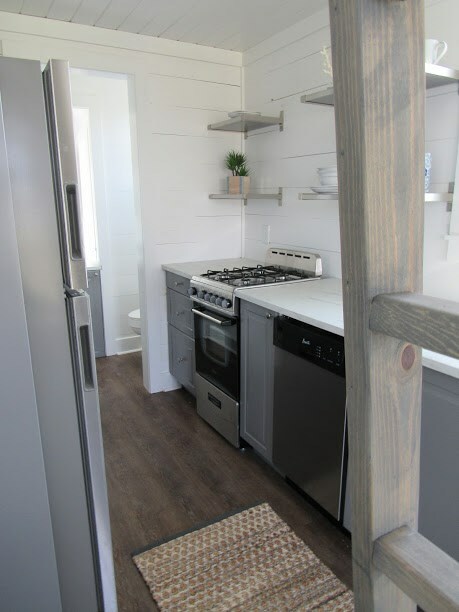 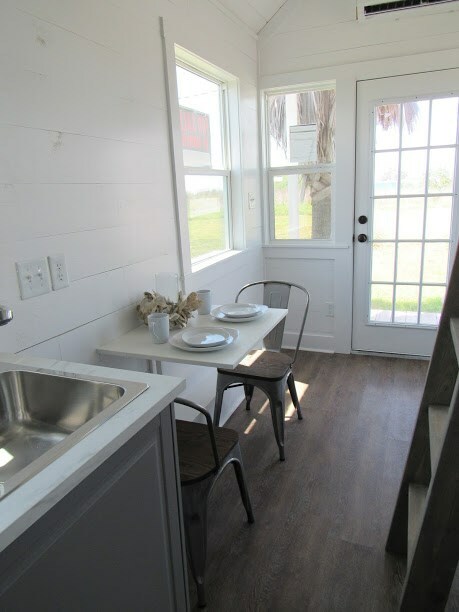 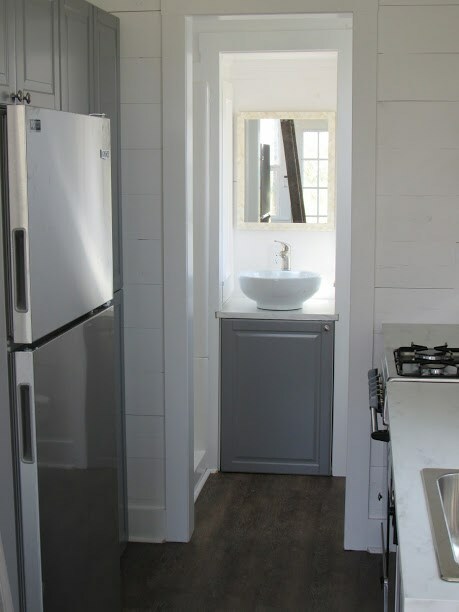 The 250-sq-ft home has a bright modern/rustic interior complete with shiplap walls and open shelving. 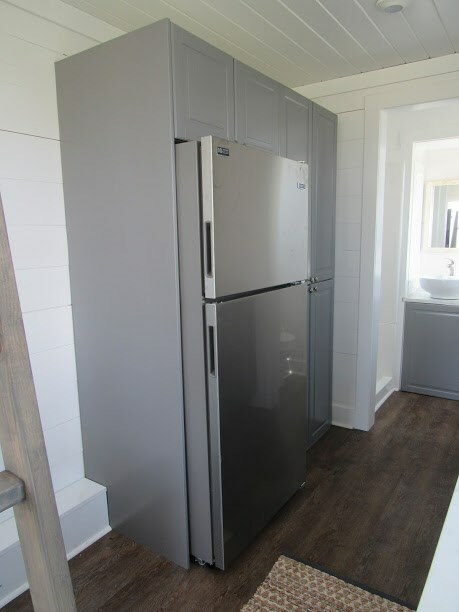 The kitchen comes with a full-sized stainless steel fridge, a dishwasher, and a stovetop/oven. 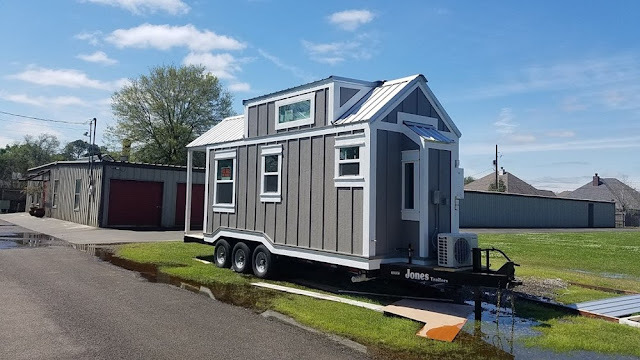 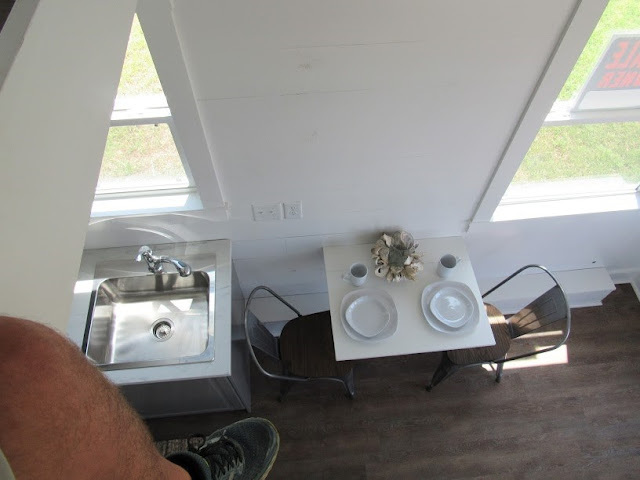 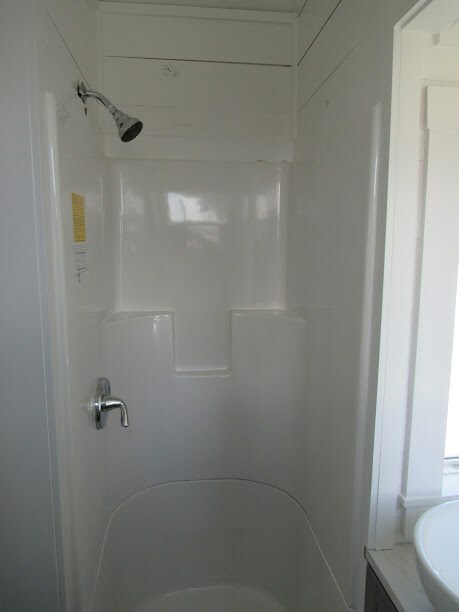 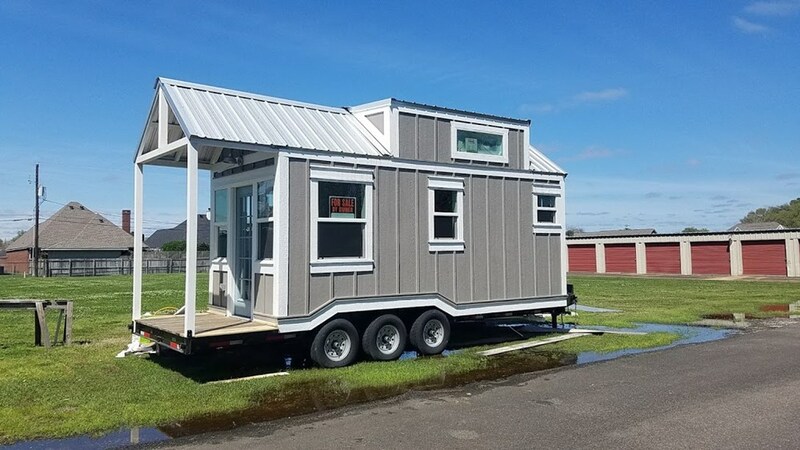 There's also a living room, fold-down table, a mini split A/C, hookups for laundry, and a cozy front porch. 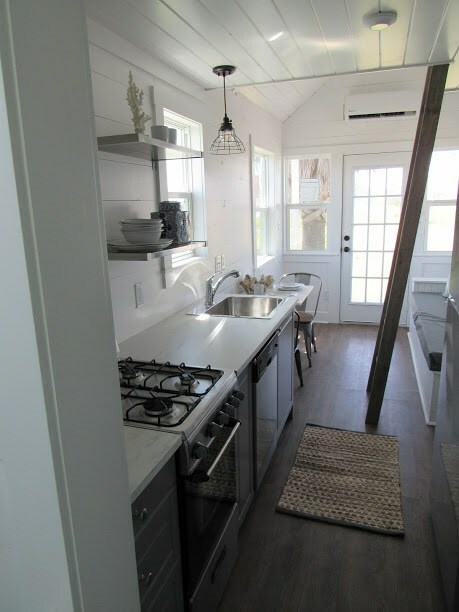 The house is currently available for sale here for $45,000!